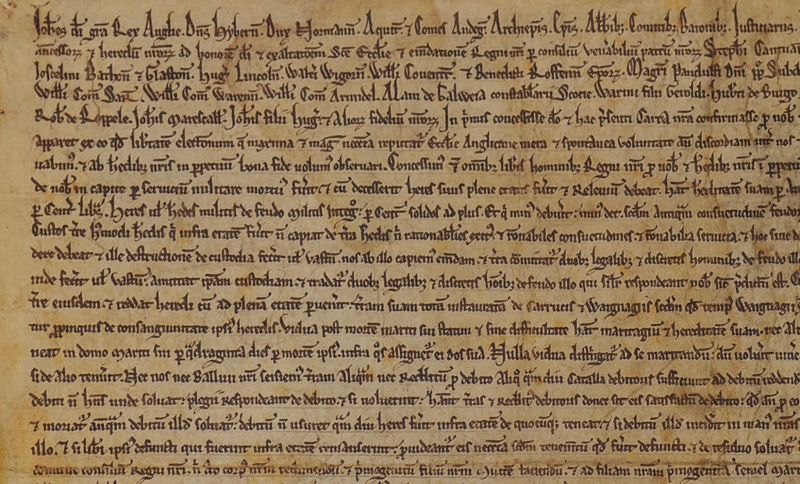 The Octocentenary year of Magna Carta is drawing to a close. Alternative anniversaries have come and gone – Agincourt, Waterloo, Einstein’s field equations of General Relativity, the Fourth Lateran Council. 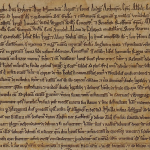 Compared with these, Magna Carta might have the advantage that it is not a hundred years until the arrival of the next centenary – we can celebrate the centenaries of the 1216 reissue, and then the 1217 reissue and the accompanying Charter of the Forest. 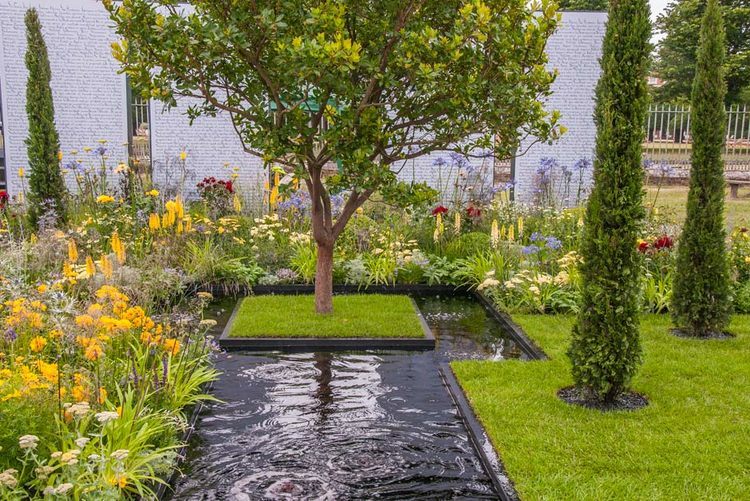 Any hint of satiety will then be dispelled by having to wait until 2025 to celebrate the octocentenary of the 1225 reissue, which formed the basis of the version of the Great Charter that would appear in Statute Books. 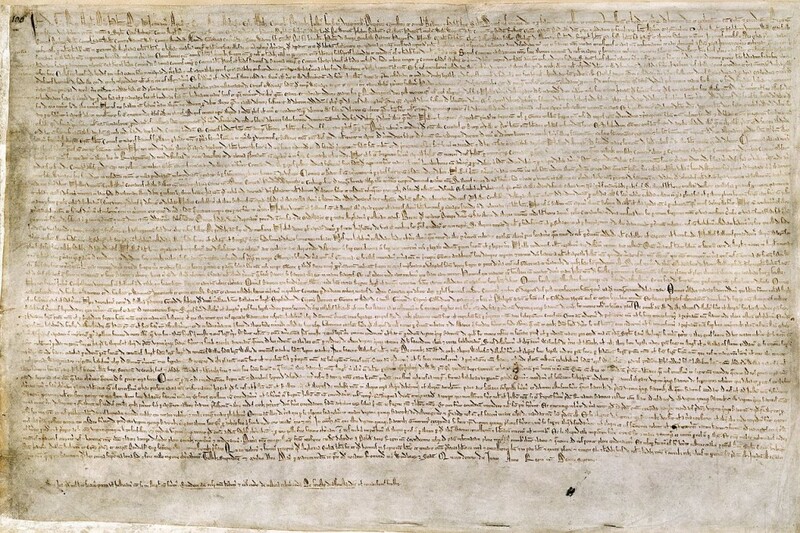 The public presentation of the significance of Magna Carta has focused quite heavily, and quite properly, on its place in the development of the rule of law. 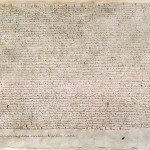 Conferences and publications have sometimes sought to link the mediaeval and the contemporary, the thirteenth- and the twenty-first-century significance of Magna Carta. 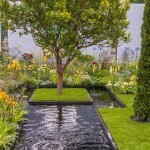 Making the links is very difficult, not least because few have the background in the diverse periods and fields. Efforts to find the basis of freedom of worship in Magna Carta opening promise of the freedom of the English Church is an example of the type of false genealogy that might please Geoffrey of Monmouth in the twelfth century but not a historian in the twenty-first: as Sir John Baker has written in an essay on ‘Magna Carta and personal liberty’, the church in England ‘has never been very interested in rights and liberties.’ The heroes in the story of ‘Magna Carta and personal liberty’ are instead lawyers: ‘the common law did not sentence people to be burned alive for refusing to believe (or, rather, to profess belief) in fanciful abstractions; it would not so much as fine them for refusing to believe in the undeniable and observable truths of feudal tenure or primogeniture. … The chief obstacle to freedom of religion, then, was the Church.’ So the historian must keep historical and genealogical use of Magna Carta honest; but that is far from saying that the interest inspired by the octocentenary of Magna Carta should not arouse in historians ever greater efforts to think deeply and talk broadly about the relationships of the medieval and contemporary worlds.